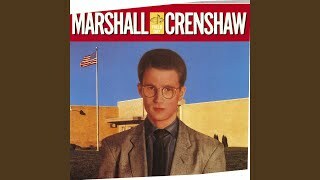 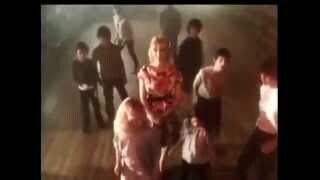 It was written by MARSHALL CRENSHAW, BILL TEELEY. 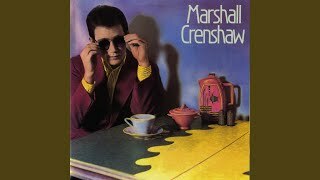 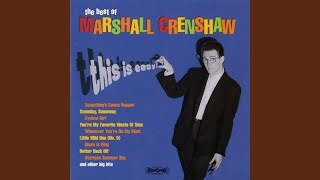 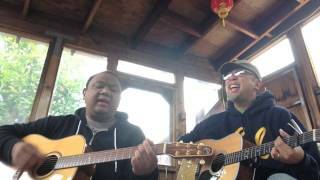 Marshal Crenshaw - "Whenever You're On My Mind" - Live at Pat DiNizio's 60th Birthday Bash! 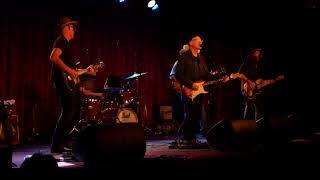 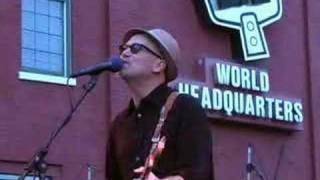 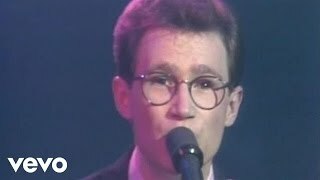 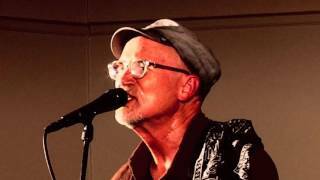 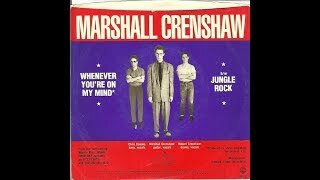 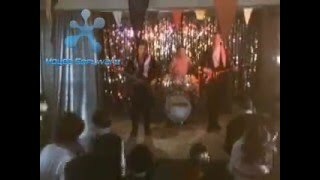 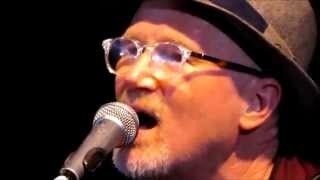 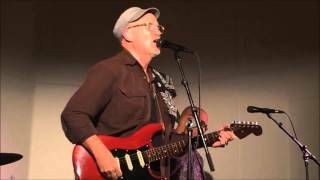 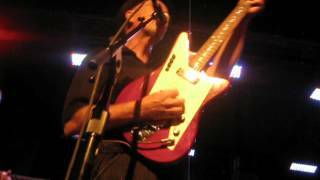 MARSHALL CRENSHAW w/ THE BOTTLE ROCKETS -- "WHENEVER YOU'RE ON MY MIND"
It seems to be, but can it be, a fantasy? 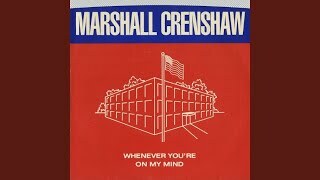 Albums has song "Whenever You're on My Mind"